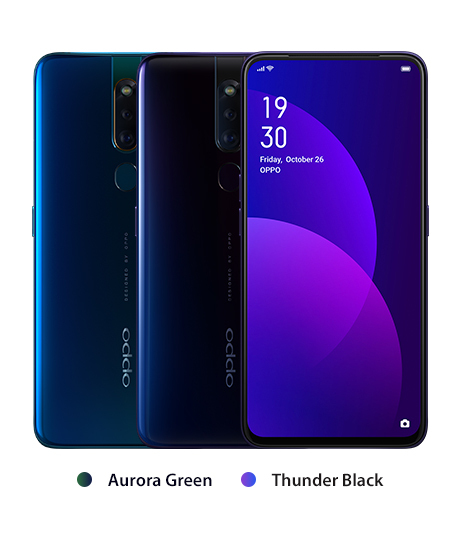 Oppo’s official announcement of its F11 model is heightened by F11 Pro’s launch alongside it this March 2019. 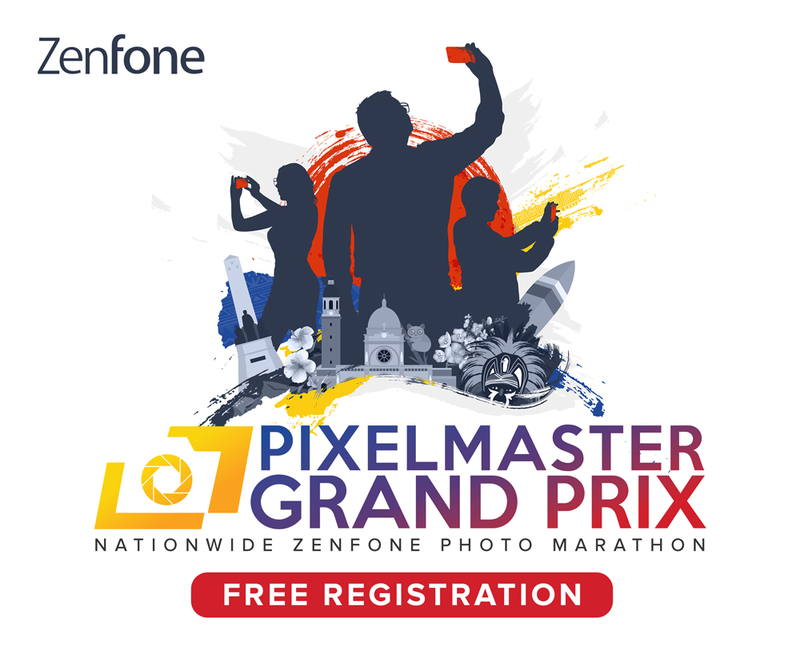 The brand held nothing back in its teaser poster that made fans eager to test its 48MP primary camera and ultra night mode feature. Not only that, the Oppo F11 Pro is virtually all-screen coming in at 6.5-inch with IPS LCD display and a resolution of 1080 x 2340 at 397 ppi. The lack of notch, unlike its Oppo F11 counterpart sporting a waterdrop notch display, is courtesy of the motorized pop-up camera feature at the top center of the unit, thus maximizing the mobile’s full screen display. The Oppo F11 Pro also boasts premium AI capabilities in its camera setting that recognizes up to 23 scenes and facilitates color enhancement. It runs on Android.9 and is powered by Mediatek Helio P70 along with a 4000mAh battery. The dual rear camera is composed of a 48MP f/1.79 snapper and 5MP f/2.4 depth sensor while the front camera is a motorized 16MP f/2.0 pop-up. It’s available in two color options: Thunder Black and Aurora Green.